← Will There Be Cake? 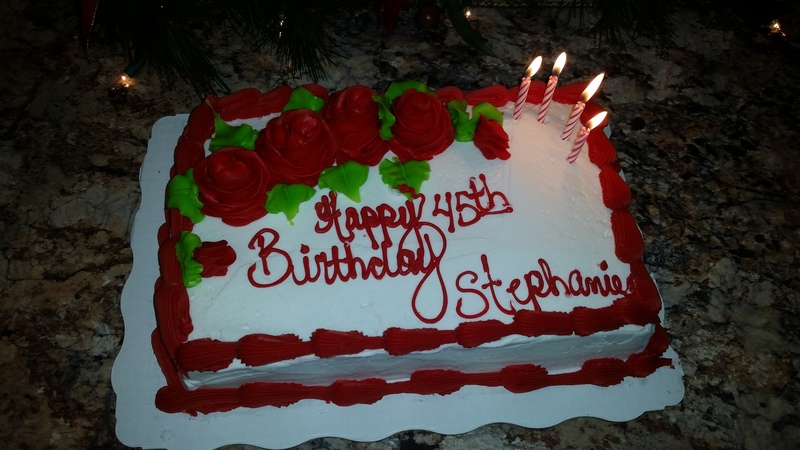 Steph did not mention that her most wonderful husband got her another piece of cake last night. I thought it might make my life a little easier. I know the feeling Stephanie! You look forward to that cake all day. Get home, and it’s GONE!!! Pisses me right off. Ruins the f’ing night! I usually end of making something like brownies or more cake, making sure it’s not done baking until they are in bed, and eating it until I’m sick, just to show them who’s boss. Erica, if we lived closer to each other, we wouldn’t be able to fit through a door due to our astounding combined weight gain and drunkenness. We’d need multiple 12 step programs.